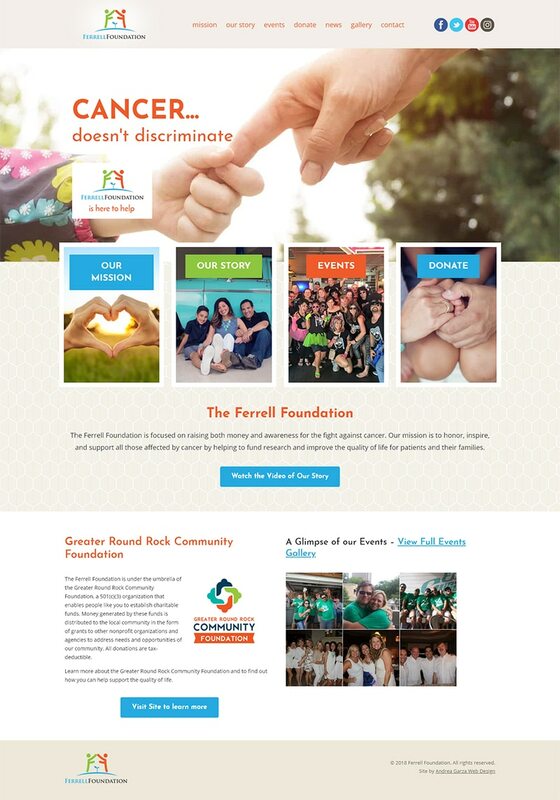 The Ferrell Foundation is a non-profit organization focused on raising money and awareness for the fight against cancer. To help with their efforts, I created a custom-designed, responsive website that helps spread the word online. The site features a photo gallery and events listing, helping build awareness of key fundraising dates while sharing images of past events to help personalize the cause. 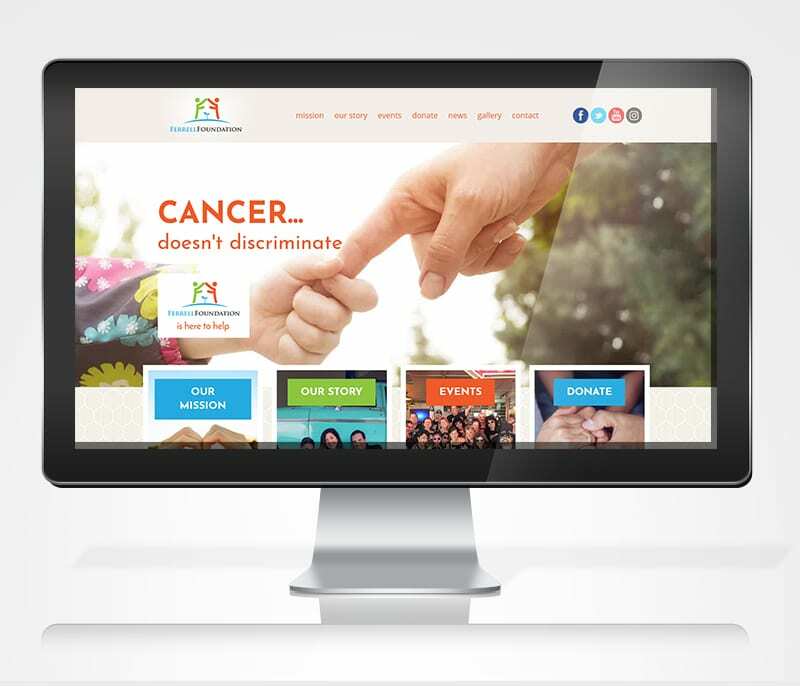 Social media integration furthers assists the non-profit in seamlessly promoting events and efforts, helping support their mission to improve the quality of life for cancer patients and their families.